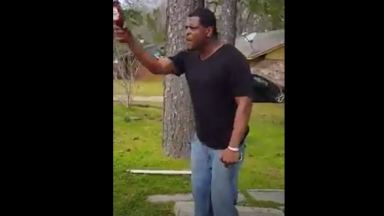 Dude Offers A Guy $20 If He Can Bust A Bottle Over His Head! 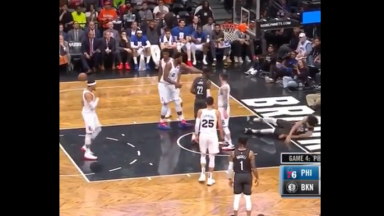 Sh*t Got Real Heated During Game 4 Of The Nets vs 76ers! Dude Saw A Girl Peeing In A Cup At The Club And Did This To Her!